"I am a Great Saiyan, who loves justice !!!" 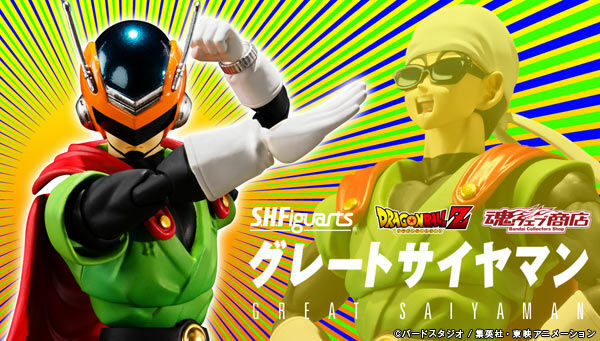 Replacement parts of helmet's mouth exchange, turban, normal edition Son Gohan, replacement head of Super Saiyan Son Gohan comes with! The cloak and the left arm (with wristwatch · None Ver.) Are removable, and the range of the reproduction scene in the play expands! actually it is my friend who could review it, cause he was the one who ordered from me for his birthday's son, and he was really satisfied and very grateful to have this figure. The size, shape, articulation and colour are very satisfying for him.